Working on many steps of the research process, Emily applies her qualitative experience to the Market Research Analyst position. 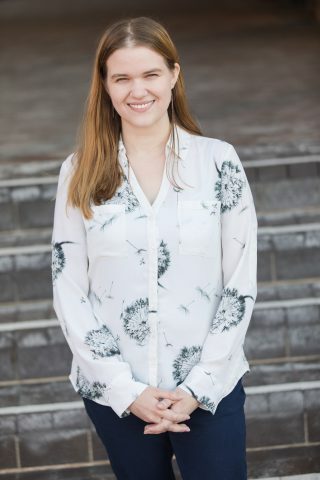 With a background in anthropology, Emily has experience conducting content analysis on interviews, designing surveys and developing and applying tagging systems. She believes that combining qualitative and quantitative methods reveals richer, more useful insights into people’s motivations, values and behaviors. Before joining Avenue M Group, Emily worked as a Research and Content Manager for a small marketing start-up company and freelanced as a copyeditor and tutor. Emily earned a Master of Philosophy in Digital Humanities & Culture from Trinity College Dublin and a Bachelor of Arts from Lake Forest College, with a major in Sociology & Anthropology and minors in Mathematics and Gender Studies. Her independent research endeavors have ranged from understanding Irish Travellers’ social media use to investigating the construction of masculinity in science fiction.